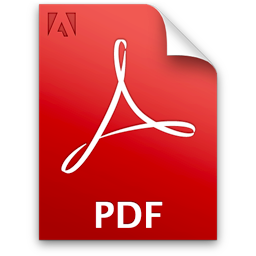 Get Our FREE Health & Wellness Updates! each time we publish. 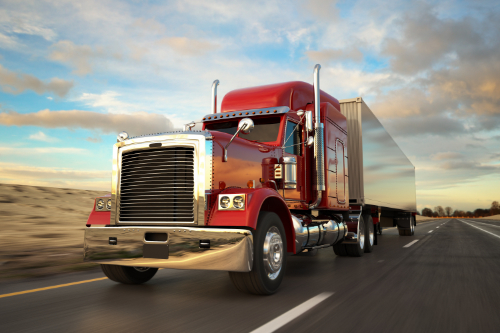 Your privacy and email address are safe with us! 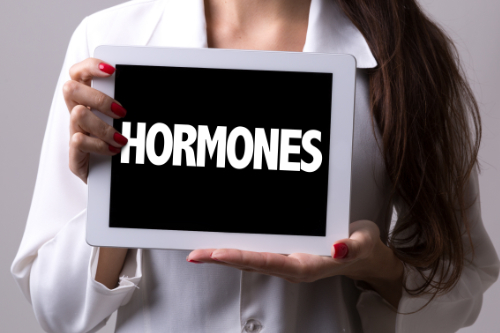 Many people have hormonal imbalances and don’t even realize it. Even with medical tests for abnormal thyroid function, it doesn’t always pick up on a thyroid that isn’t functioning as it should. The same goes for the adrenals. When they get overtaxed, the hormonal imbalance that follows can be very difficult. Fortunately, there are some very good natural remedies for hormonal imbalance. You are out hiking and twist your ankle. It hurts, but you make it back to your car without much problem. You notice you have some swelling and it is sore, so you head home for some good, old fashioned R.I.C.E. (rest, ice, compression, elevation). 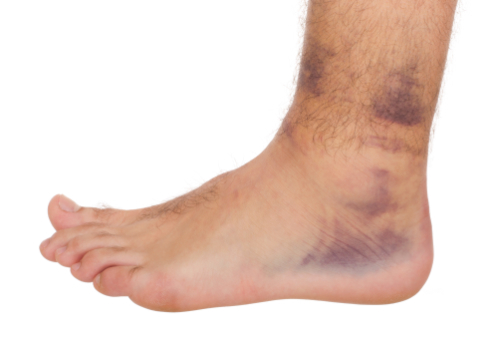 You pass it off, saying, “Oh, it’s just a sprain.” However, when your doctor checks you out the next day, he tells you that it is “strained.” Sprain vs strain, what’s the difference? The spinal cord and brain make up the central nervous system while the spinal nerves (branching to the spinal cord) and cranial nerves (branching to the brain) make up the peripheral nervous system. There are 31 sets of nerves that extend out of the spinal cord and are connected to it by the nerve root. Each nerve branches out about a half inch from the spinal cord before dividing into smaller branches. The dorsal rami are on the posterior side of the branch while the larger ventral rami are on the anterior side. Vegetables are part of a healthy diet; they contain many vitamins and minerals. Many are rich in fiber as well. However, research has given us even more reasons to pile those veggies on our plates. 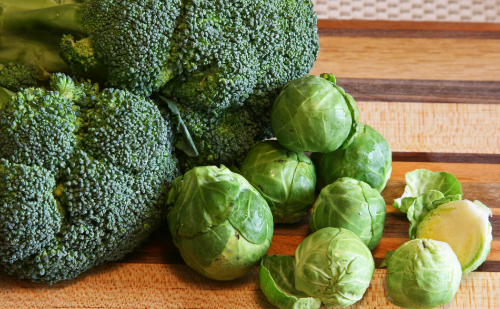 Several studies show that certain types of vegetables, specifically those known as cruciferous vegetables, have certain properties that could make them effective in preventing cancer. 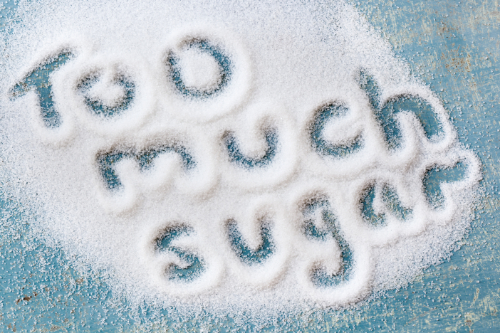 Most people now acknowledge just how bad sugar is. The problem is, many are not willing to give it up. The evidence is clear though, over the last three decades chronic disease like diabetes, cancer, and heart disease have grown exponentially in occurrences that correlate strongly with Americans’ ever-increasing intake of sugar. But while this may not be new information, people are still unwilling to make the changes necessary – even with the threat of poor or worsening health (and even death) hanging over their heads. Doctors are always telling us to exercise, exercise, exercise but they don’t really give us many realistic options. Going to the gym is a pain, especially if you are short on time. Exercising at home can be a real pain too. You might be limited for space or tripping over kids – and although no one really talks about it, do you really want your significant other watching you sweat and gasp for air as you struggle through one of those insane workout DVDs? They say walking is good, but if you are in a neighborhood that doesn’t have sidewalks or it is hot as blue blazes outside just how likely are you to get up and do it (not to mention safety can be an issue)? Now suppose you could get all your exercising done in a 7-minute span. Would you do it? Is it even possible? The answer is most definitely! There has been a lot of talk about a ketogenic diet, also known as a low carb diet. While science has proven again and again the numerous health benefits, there are still those that seek to disclaim it. 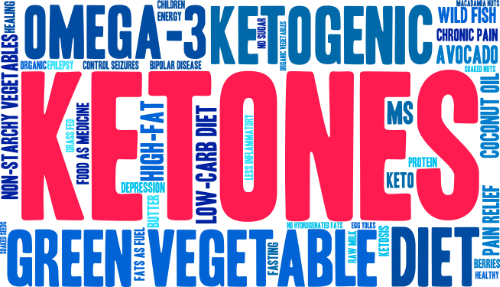 This guide will explain the ketogenic diet, ketones, and the many health benefits that this way of eating provides. 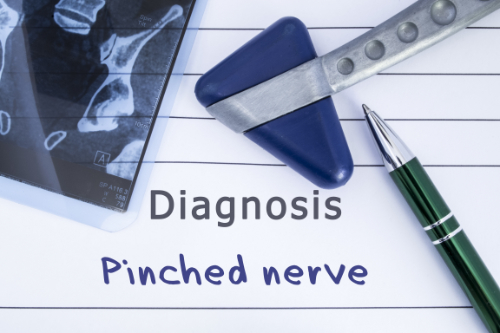 A pinched nerve is a common complaint that can cause a wide variety of symptoms from pain to numbness. In many cases, the condition can be resolved quickly through chiropractic care; sometimes with just one session. 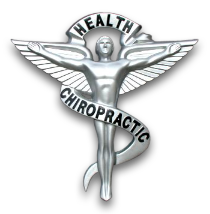 However, chiropractic should be treated as an ongoing practice for better health and wellness. Not only can it help you better manage pain and resolve many health problems, it can also help prevent injuries and certain conditions from developing. This often means that seeking chiropractic for a pinched nerve is a wise decision and can bring a quick resolution. Teachers go through a lot in a day. They spend hours on their feet. They bend, stoop, and lift, hunching over students’ desks helping them and carrying heavy books. They sit at a desk, grading papers. It’s no wonder so many of our educators complain of neck and back pain! 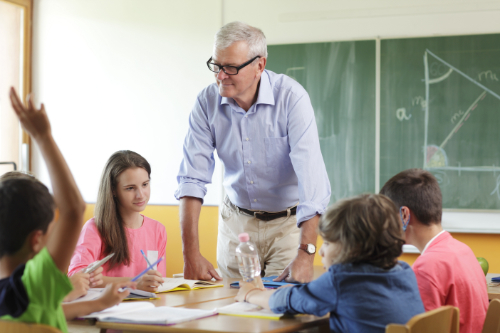 The good news is, regular chiropractic care can help alleviate those symptoms so that teachers can keep doing what they do best – sculpting young minds. 2:30 p.m. - 6:00 p.m.